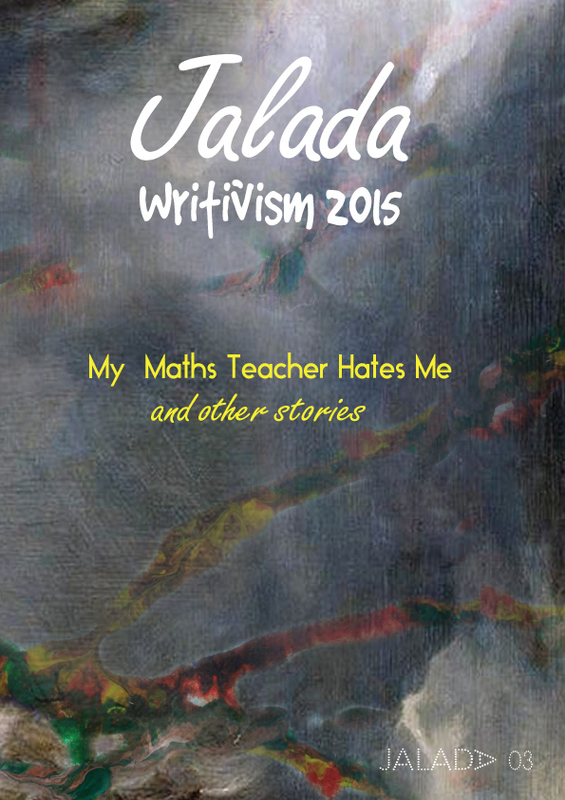 Jalada Africa, in collaboration with Writivism, has a new anthology out this month. My Maths Teacher Hates Me and Other Stories includes twenty flashes. You can download the anthology for free here. 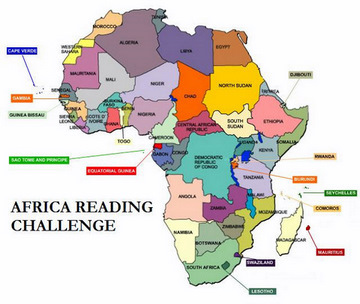 The Writivism 2015 Festival will start tomorrow, June 17th, in Kampala, Uganda. Read the anthology and/or attend the Festival if you’re in Kampala. Enjoy! I laughed as soon as I saw this. Currently, I teach English IV in high school but used to teach math, e.g. algebra 1, geometry. Although there are exceptions, most students prefer English to math and some even really think there math teacher does hate them. Funny, I can’t remember my English teacher but I do remember my chain-smoking Maths teacher whom I loved. Go figure.